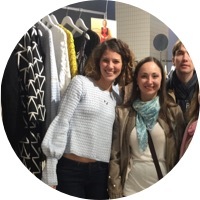 Fast Track is a one week training program open to international fashion tech startups and addressed to companies who want to develop their businesses. One intensive week of lectures delivered by industry experts on crucial topics, as well as company visits. Skilled managers and experienced consultants will drive the participants through business models, finance, sales & digital marketing, fundraising. Top business schools professors, industry experts from fashion brands, investors from the Venture Capital industry, and technology experts. Discover the opportunities for your company through selected networking opportunities in Milan, one of the most active fashion capitals worldwide. 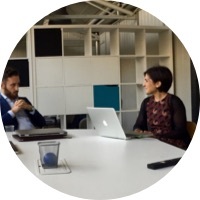 Get the opportunity to talk with selected mentors from our range of advisors that will be involved in 1:1 meetings to provide you the maximum value from their expertise. Francesca Romana Rinaldi, Director Master in Fashion Brand & Business Management at MFI Milano Fashion Institute, discusses about business modeling in the fashion industry. 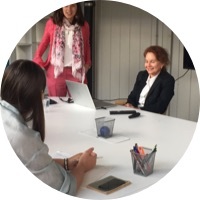 Annamaria Tartaglia, Professor at Domus Academy and consultant for various brands, highlights the importance of a proper CRM to develop meaningful relationships with your clients. 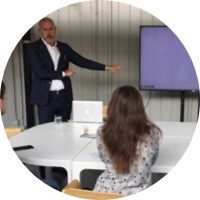 Carlo Tassi, Angel Investor at Italian Angels for Growth, shows how to approach an investor and when is the best time to start raising funds. 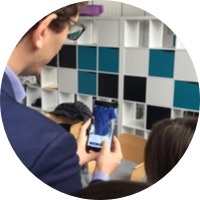 Francesco Magagnino, eCom Manager and Innovation Lead at Accenture Interactive, shows how augmented reality is changing purchasing experiences in retail. 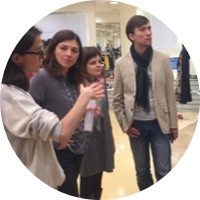 Elena Battaglia, member of Dressyoucan, an Italian startup focused on rental of high quality clothes for women, explains how the physical store is combined with the e-commerce to provide the best service possible. Maria Elena Moioli Biffi, Digital and Development Specialist at Biffi, explains the story of the brand and their thorough selection of new brands. It’s been of tremendous help to understand more about the optimum digital strategy and how to improve our positioning. I would definitely recommend coming to Fast Track if you want to have your product, your ideas developed… this is the place to be. It was a very insightful week with very consistent agenda both considering the content and logistic/arrangement of the timeframe, great mentors, experiences and very important lessons learned for everyone of us. We had some fantastic lectures from industry experts from the fashion world here, we had really enjoyed the valuable experience with FTA Milan. 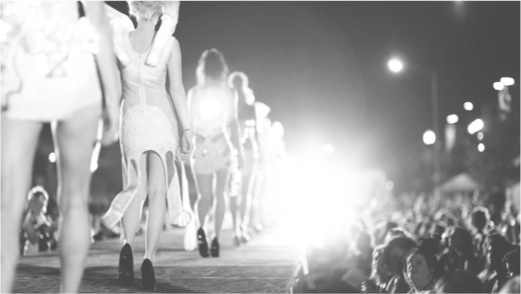 I highly recommend Fast Track program because it covers many subjects through fashion industry experts. This experience has been almost groundbreaking if we consider how much work we did in such a short amount of time.